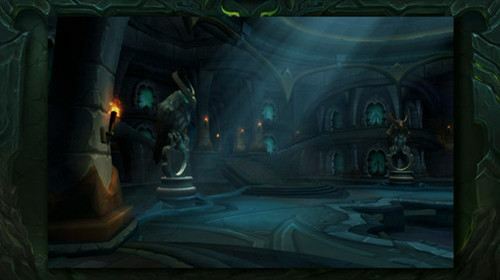 At Gamescom on August 6, Blizzard Entertainment unveiled the latest World of Warcraft expansion. 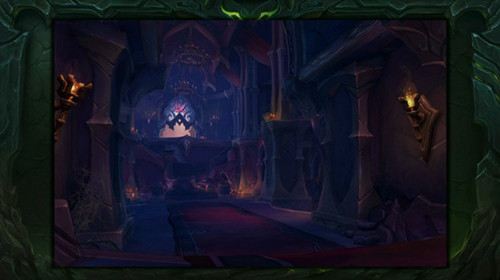 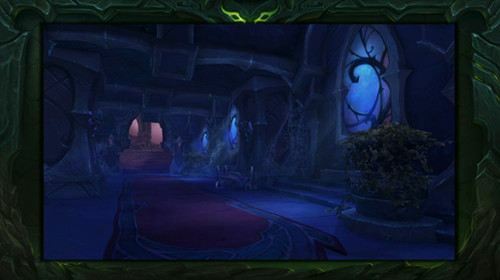 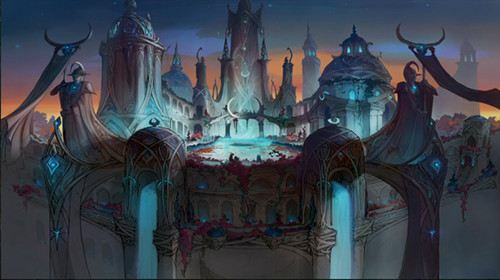 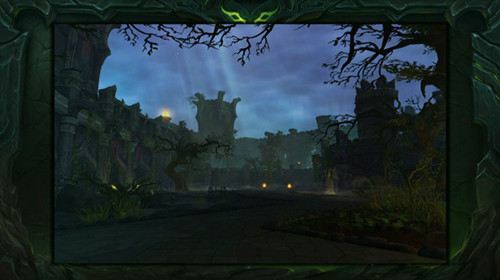 New zones, a new class, new dungeons and raids will be updated. 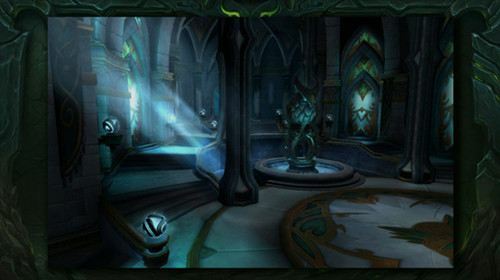 Here let’s take a quick look at the dungeons and raids’ details. 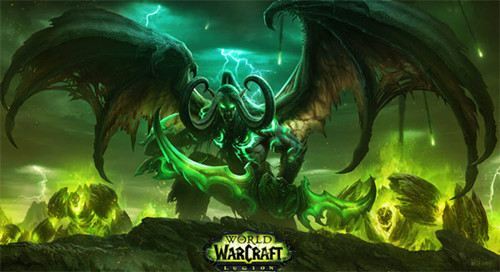 Watch WOW live stream on Gamescom for more.